Well, this is the third year that I just ordered my Passion Planner, because yeah, it’s just one of the best. Sure, they have all these planners that you can build to be your perfect fit, but if I wanted to do that, I would make planners. 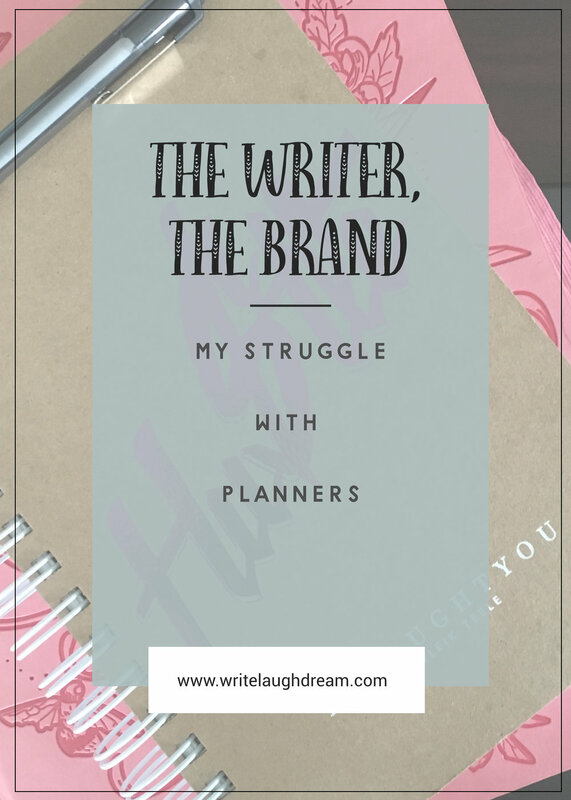 I even find myself debating every year whether I actually “need” a planner. I tend to write down a lot of things in a regular lined notebook. For the last few years, it’s been Myleik’s series of journals. I thought to myself maybe I would just need the notebook. But the reality is, for whatever crazy reason working from a notebook where I can just write down ideas, budget, make daily to-dos and having an overall planner works for my crazy life. What keeps me coming back to the Passion Planner is I love the weekly quotes and challenges. I love how it has sections for both the personal and “work” aspects of our weekly lives. I appreciate the hour by hour breakdown of each day which has changed my productivity level. If I can focus on one task for a few hours then move on to the next, I find it extremely helpful. Also, the mapping is a process that I am working on perfecting. But I like the idea of tiered goals and looking at your immediate picture vs. the bigger picture. That’s important to keep me on task. Lastly, the monthly reflection and “Good Things That Happened,” are reminders for me of my progress. It’s so easy to get caught up in the proverbial grind that we forget to reflect. This also gives me a great advantage at year-end to go back and see what I did well, what needs work, and what some of the amazing things were that I achieved. And so … here we are, another year where I’ve politely waited until the actual start of the year to order my planner and another year that I have resolved that the Passion Planner is indeed the best option for me. Each Sunday, I sit down with my passion planner in order to plot out my week. For some reason, writing my appointments in addition to having them stored digitally in my phone is helpful to me. Blame it on being an older millennial. With the gridded layout, I can see where I have blocks of time in between actually needing to be out on appointments and meetings. I highlight things as they relate to my full-time work, WLD Business and personal. This helps me to know at a glance what each item is. I write down all my tasks that I need to complete for the week in the “Work To-Do” section and then I transfer those ideas into the daily grid. SO I know which days I want to focus on what. And then there is the “Space for Infinite Possibility” where I can jot down notes and more tasks that maybe I’ll add to the next week. Each day, I still will write out a cut and dry daily task list. Where the planner is really getting me in a “what does my week look like” mode, I feel like the notebook helps me focus on just the day. For an anxious person like myself, sometimes I can’t see what Thursday needs when it’s only Monday. Having the note pages also just helps me explore ideas. Sometimes I will just write out content ideas, begin an e-book or even a blog in the pages of the notebook. Each pay period, I write out my income and all the expenses to help me get a realistic view of “what’s left” after everything is paid. An excel spreadsheet. I think this is the year that I actually sign up for a cloud accounting system to work like a big girl. Each month I go through a profit and loss for my business. What came in, what were the expenses, did I make money or lose money? This helps with my taxes and was helpful in the process of buying a house. Asana is great for project-based tasks especially when I am working with a team. I.E. The Permission to Write Team. Slack is also great in that capacity for group and team chatting. Google Drive is useful in more ways than one. Again on things that need group edits or sharing blog or newsletter content with my team to format. Here’s to 2018. The end of the year, I definitely fell off some of my tried and true methods of working efficiently. But I’m looking forward to getting back on course and learning about even more effective ways to get things done. What types of planners are you guys swearing by to handle all your work? Drop me a line in the comments or a tweet! P.S. You should know that this is not a sponsored post of any kind. I am simply sharing with you things that I find useful. But if you would like to use me as a referral if you pick up a Passion Planner, I will not object. 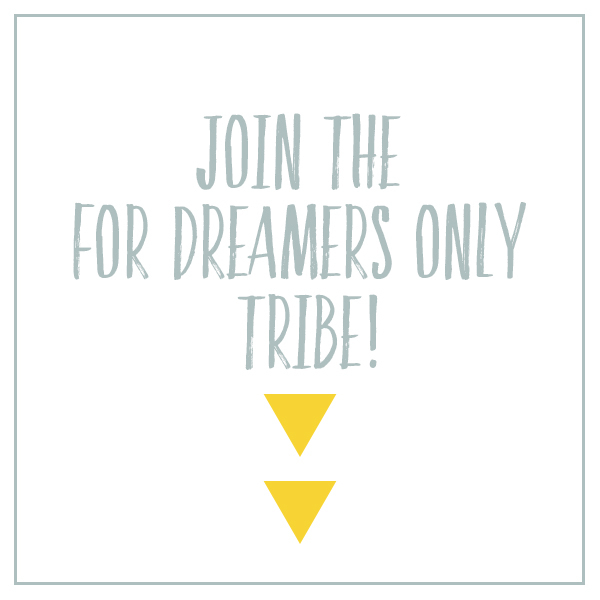 Ensure you use the email ashley@writelaughdream.com if you include me as a reference! P.P.S. If you're like me and a little behind the mark, I updated my "Not Another Vision Board" Planning Sheets for the year. You can download here.